Mother’s Day is literally right around the corner! So when Carolina Premium Outlets reached out about putting together a Mother’s Day gift guide, I knew my mom would be so excited. I mean, what’s better than a mother daughter shopping trip? (side note: we used to dream about being on Supermarket Sweep together. Anyone else remember and LOVE that show?) 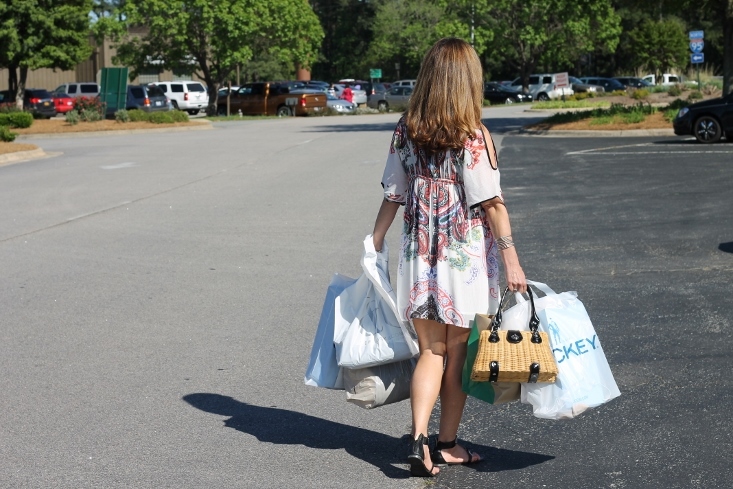 There are so many fantastic stores at Carolina Premium Outlets, that you’re bound to find just about anything for your mother, wife, aunt, sister, grandmother, friend to thank them for being an amazing mother, friend, and just all around person! First stop… shoes! What mom wouldn’t love a great looking pair of shoes that are also super comfortable? Aerosoles has a ton of options that are perfect for just that. I love the canvas fabric on this pair, making them durable. But the block heel and peep toe make them stylish and on trend. She’ll love them! Banana Republic is THE place for petite shoppers like myself and my mom. Their petite section is chock full of many items found in the regular section, tweeked and tailored just right to fit us height-challenged ladies. When shopping for clothes for your mom, make sure you think about what she’ll get the most wear out of. Can she wear it for work? Date night? Church? Casually? I think half the fun of finding a good find, like the petitie blouses here at Banana Republic, is sharing with my mom all the ways she can wear them! Sparkle, Sparkle! If you’re wanting to gift the woman in your life with a little some shiny for Mother’s Day, Zales is definitely the place to stop in. Jewelry can be so personal and the associates at Zales were incredibly helpful in talking about making our gift choice special. 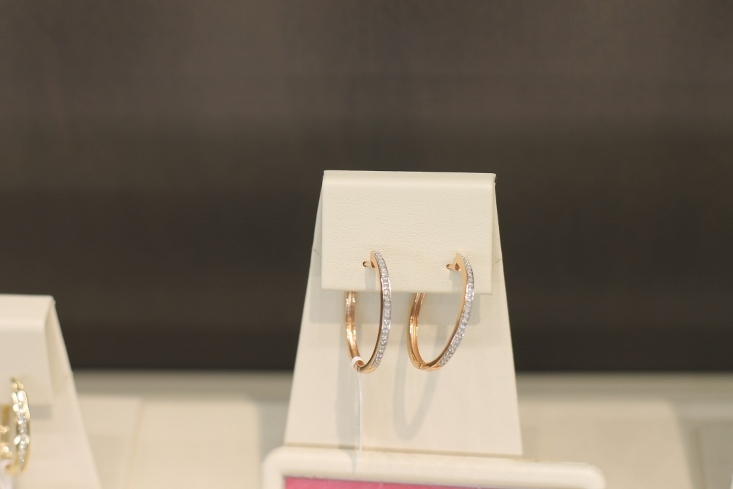 How beautiful are these glittering gold hoops? My mom and I are CONSTANTLY gravitating towards the same exact styles when we go shopping. We’re always picking up the same dresses, shirts, purses, skirts…. Does this happen with anyone else? That’s why we love shopping at GAP. 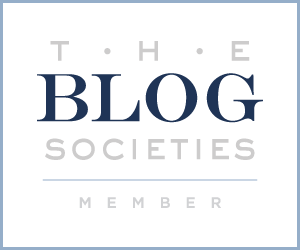 Their selections are fantastic for any woman [or man too!] no matter what your age or personal style is. We both selected this super fun chambray denim shirt dress! It’s a great spring/summer piece but I’ll also pair with dark tights, booties and a chunky sweater come fall. I'm sure my mom will too! Let’s be real…. A woman can never have too many shoes (whoever said that was VERY smart!) Whenever we shop at Carolina Premium Outlets, we always have to stop in at Nine West. We found a pair of heels that came in the perfect height for me (around 4 inches) and the perfect height for my mom (2.75 – 3 inches) We also drool over their bags and wallet section (hello great deals!) With variety and versatility, Nine West is one of the stores where you’re bound to find just the right thing for your mom no matter your budget or her style. Another fab place I love to shop with my mom? LOFT! What started out as an extension of Ann Taylor, has really taken off in terms of affordable and fantastic clothing. A lot of what I find at LOFT can play two roles: work and play. And with my mom’s busy schedule, that’s exactly what she needs – double duty styles. I’ve been trying to show her how many different ways she can wear a great graphic tee like this one. Jeans and boots for play or pair it with a fitted pencil skirt and tailored blazer for the office. How playful and fun! While we were at CPO, we stopped in at the Jockey Store to get measured for our “RealFit” bra. Jockey’s custom real fit system is based on your body’s measurements, giving you a specific size that’s tailored and custom just for you! Shout out to Ashley, the assistant GM and the rest of her team for making this process super simple and enjoyable! We love our new Jockey RealFit bras! 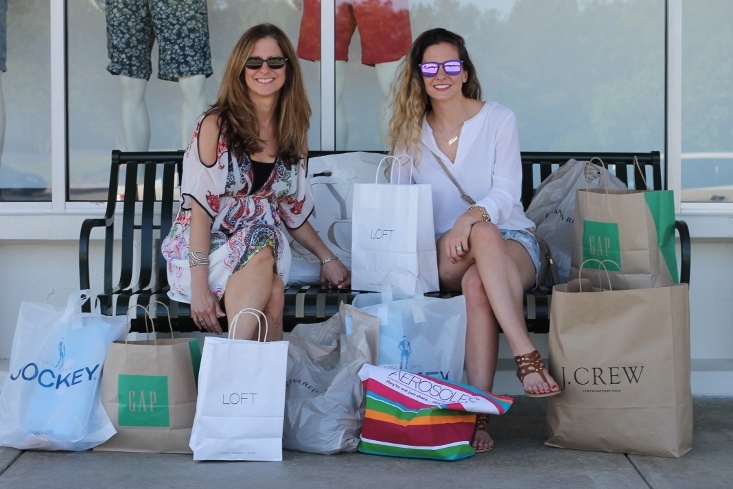 If you want to see more of our shopping trip and a few other gifts we looked at together, make sure you're following Carolina Premium Outlets on Facebook, Instagram and Twitter! There are so many fabulous Mother’s Day gifts to be found and I'll be sharing my favorite items over the next few days. What are YOUR favorite gifts to give your mom? Happy Mother's Day to all the amazing moms/grandmas/aunts/sisters/friends/wives out there!